Brufani Precision Mechanics srl is a company specialized in precision mechanical turning and milling. We can supply the entire value chain, from raw material procurement, production strategy, CAD/CAM programming, 3-/4- and 5-axis milling/turning to quality testing, 3D-measuring with certificates and logistics processing. 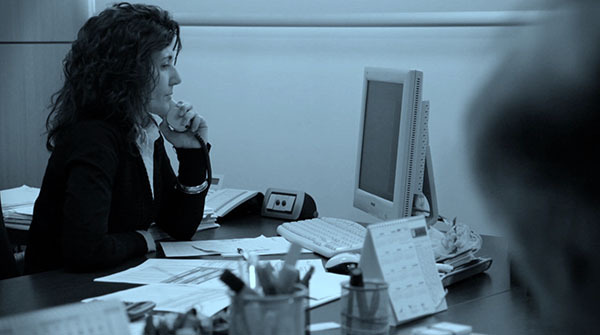 All production processes are integrated in the Lean Six Sigma methodology applied by the organization. Our plant is equipped with an automated warehouse and a computerized production management system incorporating technical, logistical and administrative information. We realize small and medium series but also prototypes upon a “build to print” production. With the collaboration of external companies we provide all types of heat and surface treatments on the components, galvanic processes and non-destructive tests on materials, both ferrous and non-ferrous. We are certified ISO 9001:2008 and EN 9100:2009. 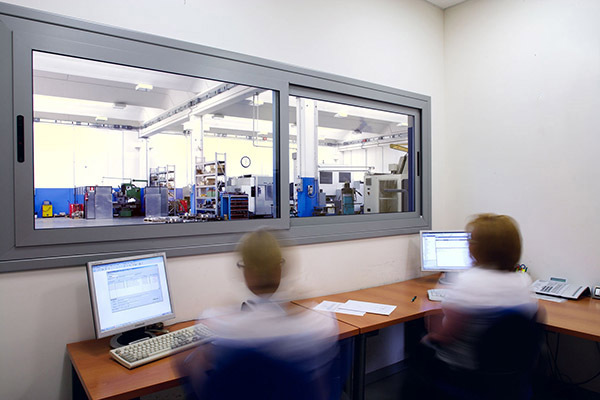 The geographical location, on the slopes of Subasio Mountain and near the historical town of Assisi, in the center of Umbria Region, the quality and precision of the machining, combined with punctual delivery times, are the main competitive advantages the company can offer its customers. 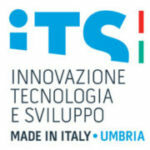 We are among the founder of Italian Mechanics Group, a group of five companies able to offer its customers a complete package of services in the field of mechanical engineering for different industrial sectors: precision mechanical turning and milling, sheet metal, molds, hydraulics, special treatments. 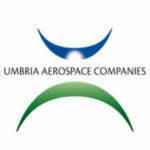 Brufani is a member of the Umbria Aerospace Companies, an association which groups together the Umbrian companies working in the aerospace and defence sectors and of the Umbrian Mechatronic Cluster, whose principal areas of interest are: automotive, aerospace, advanced mechanics and health. 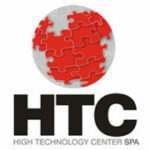 ● Continuous technological innovation of equipment and production processes. 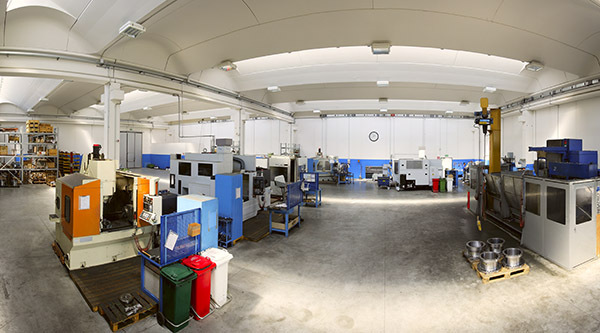 The company headquarter in Bastia Umbra, Perugia is a factory of 2000 square meters where all the different production areas have been identified and implemented with care.